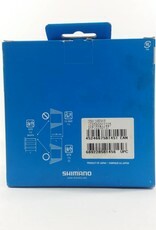 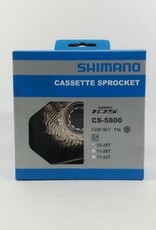 Shimano 105 5800 brings uncompromising 11-speed road performance to the more budget conscious rider. 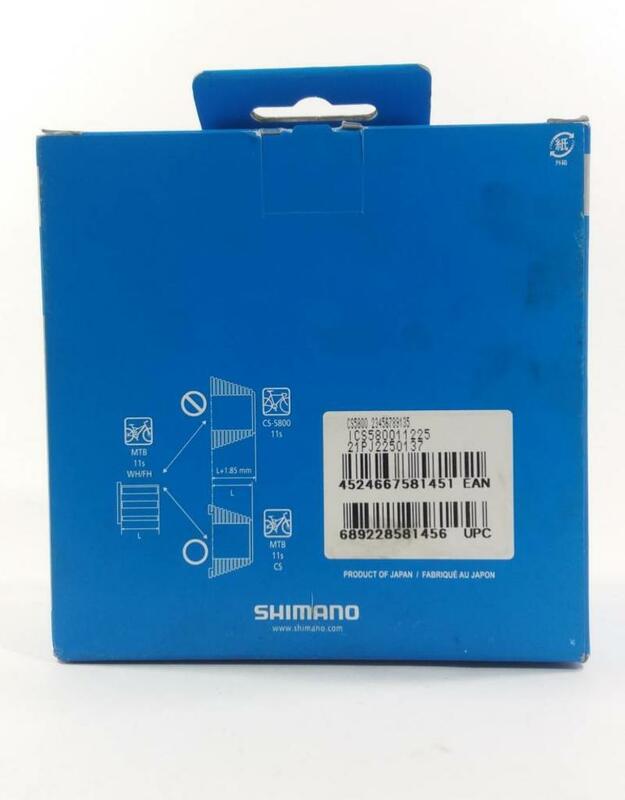 Shimano's 105 5800 group is a workhorse component package that can hang with the best in the industry. 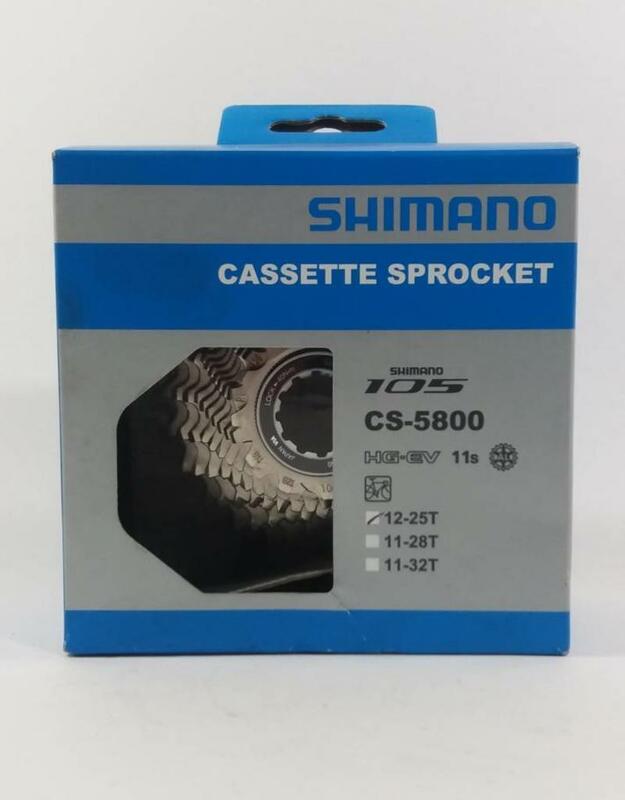 Computer designed Hyperglide sprockets deliver fast and responsive shifting and feature steel construction that holds up to wear for the long-haul.